Explore the famous sites in Luxor West Bank by taking a step back in time to the ancient history of Egypt and enter the incredible Valley of the Kings where you can view the famous Tomb of Tutankhamun .Visit the magnificent Temple of Queen Hatchepsuit the only Pharonic woman to have reigned ancient Egypt. 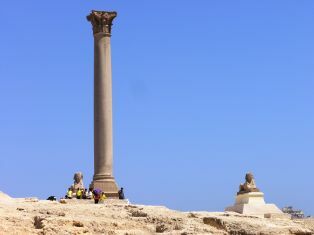 Stand in front of the two huge statues of the amazing Colossi of Menmon where you will have the opportunity to take some fantasic photos. View the Tomb which created all the excitement in the world Tutankhamun in the Valley of the Kings. 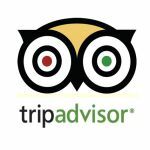 Our Reflections Travel qualified Egyptologist Guide will pick you up from your hotel/Nile Cruise by A/C Vehicle in Luxor to explore the West bank. 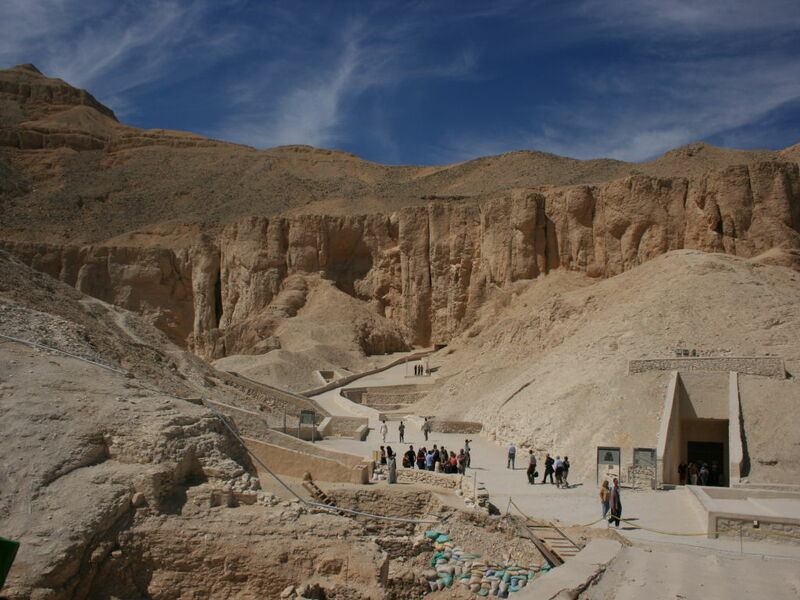 Start with a visit to the famous Valley of the Kings . There are 63 tombs within the valley . 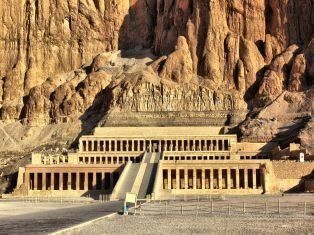 The Royal tombs are decorated with Egyptian mythology which gives rise to the beliefs of the period.There are many known kings buried in the valley but of course the most famous being King Tutankhamun. 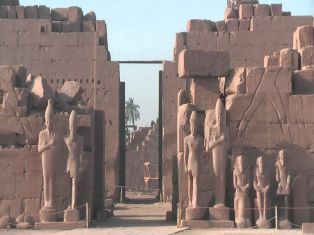 The Guides are not permitted to enter the Tombs but he will explain everything to you before you enter.Then journey onto the magnificent Temple of Queen Hatchepsuit also known as Deir el Bahari .Queen Hatchepsuit meaning Foremost of Noble Ladies was thought to have started the first Trading routes.Carry on now to the Colossi of Memnon. 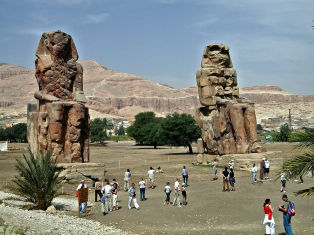 The Colossi of Memnon are huge twin Statues made from blocks of quartzite sandstone. 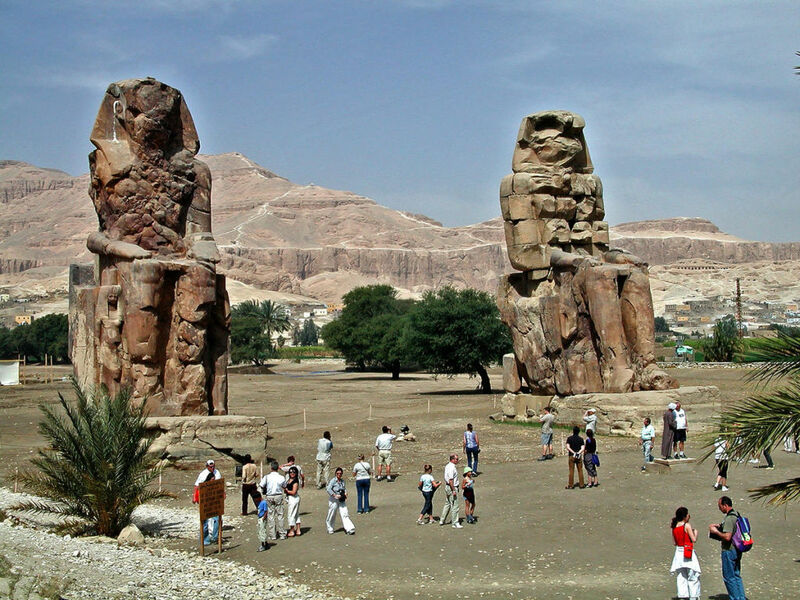 The Colossi was thought to have been guarding the entrance to Amenhotep Memorial Temple. The Colossi is one of the best places to take some fabulous photos. 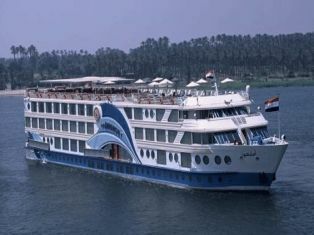 After this fantastic tour transfer back to your Hotel/Nile Cruise. 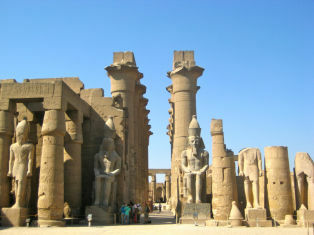 Excellent experience best i ever had i have been to many countries but i thank god i came to LUXOR. I have never seen a place like it so beautiful and rich with so much history. 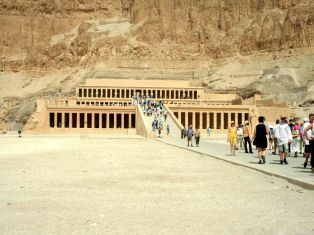 I saw the valley of the kings and many of the temples and i was so impress it was a life changer for me. 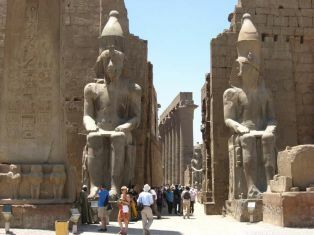 I learn so much with my tour guided to the point that i am already planning my second trip to LUXOR i am inviting friends and family to go with me on the second trip that how good this trip and tour around LUXOR was. 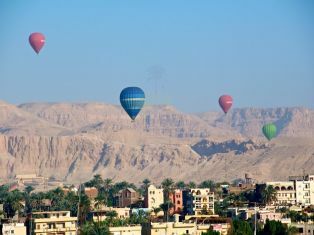 WE had a one-day trip with Khaled as our guide to the west-bank of Luxor including the Valley of the Kings. The day was made very easy by Khaled, he was on-time, informative (without being overly detailed regarding Egyptian history) and very mellow. The transport provided by Reflections Travel was very comfortable (a 6-person mini-bus for two guests). 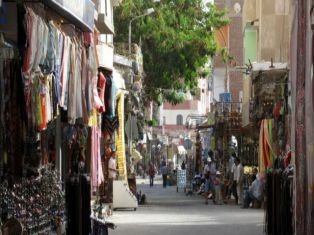 All in all, it was am excellent trip, made hassle free in a country renowned for hassle. Thank you Khaled!